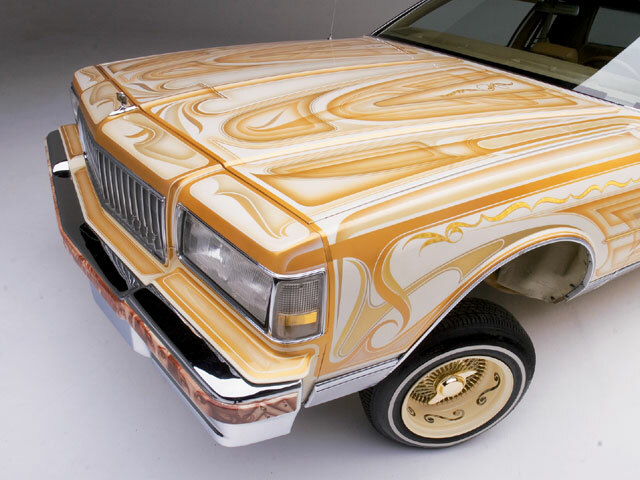 We'd Take A Spin In This Muraled Majestics Masterpiece Any Day Of The Week. There are many benefits to belonging to a marquee car club like Majestics C.C.-the prestige, the good times, the camaraderie, and also the connections needed to help get a cool ride on the road. That’s how it played out for Bart Davis, a carpenter from Lancaster, California, and a member of Majestics C.C.’s Antelope Valley chapter. Well, the guys who labored on this ’85 Chevy Caprice in its various stages weren’t sleeping when they worked their mechanical magic. 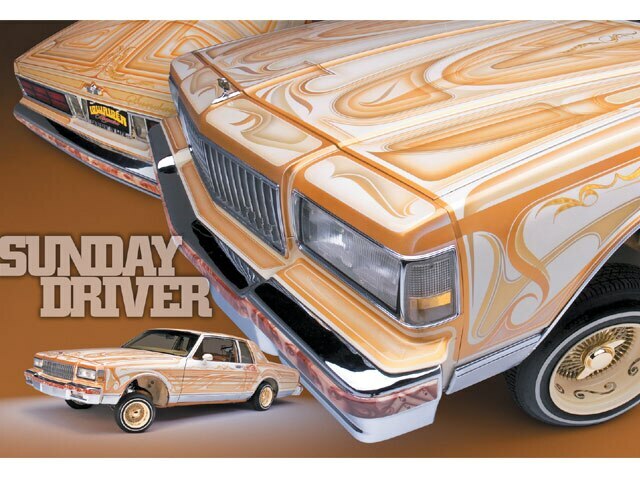 Bart thanks them all for making his “Sunday Driver” a road star any day of the week. 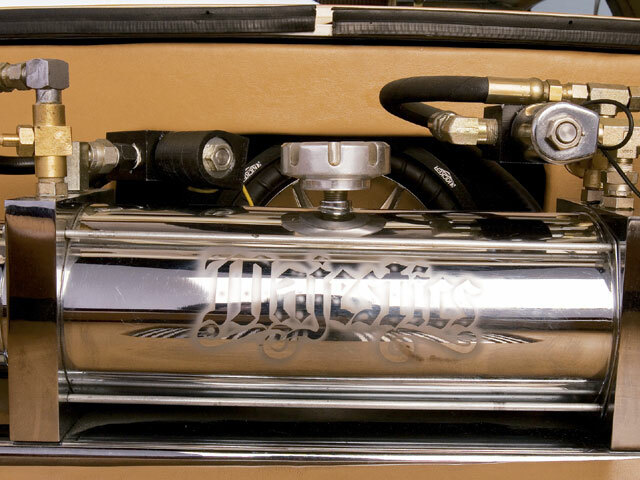 Engine/Drivetrain: The heavily chromed-out 305-c.i.d. V-8 was built by “Dogface” of Compton, California. The Bumper Shop in Los Angeles, California, handled all of the plating on this project. 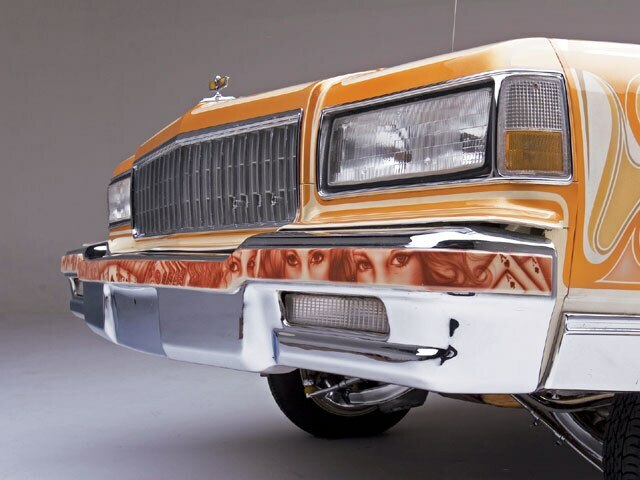 Body/Paint: “Doc” of Compton laid out the paint, “Conejo” of Sun Valley, California, put down the pinstriping, and “Fonzy” of Los Angeles and “Cosme” of Palmdale, California, tagteamed the mural work, with “the Fonz” applying the body panel art and Cosme concentrating on the bumpers. 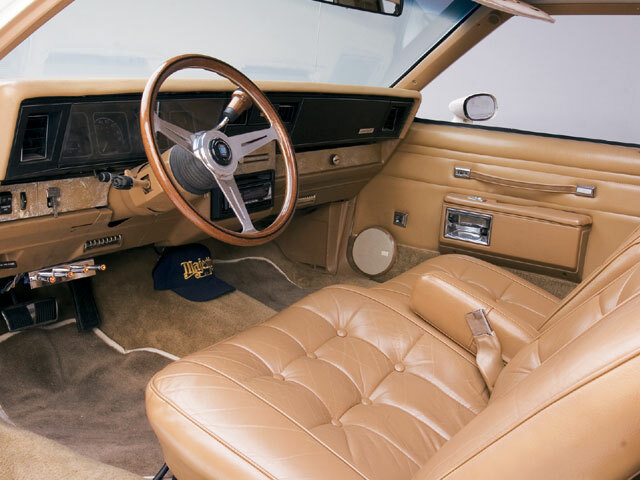 Interior: Willie’s Motoring in Inglewood, California, gets the credit here. 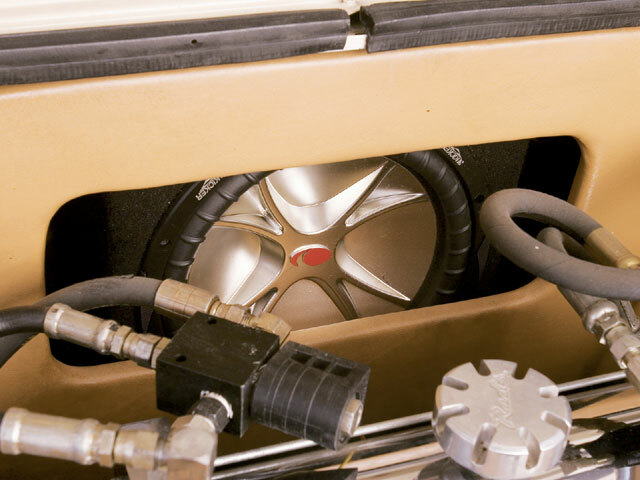 A Nardi steering wheel puts Bart in the driver’s seat. 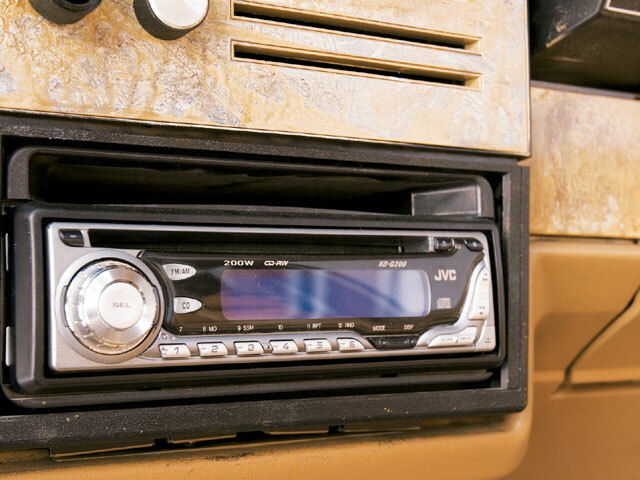 Sound System: A JVC head unit, a pair of Performance Teknique amps and a 10-inch Kicker subwoofer sum up the sounds. 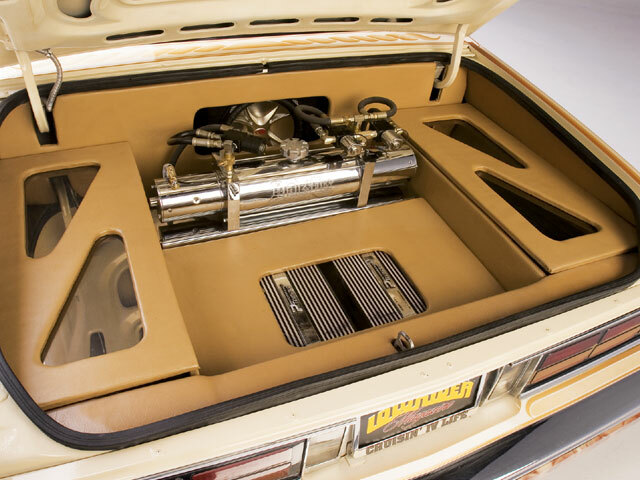 Setup: Compton Hydraulics constructed the custom trunk setup consisting of a two-pump chrome whammy tank, three dumps, 8-inch (front) and 12-inch (rear) cylinders, eight batteries and four switches.